Bixby's Canine Capers - the dog, the book!! "please, might you have room for me...?" It doesn't take much, really, because you see it isn't about space. It's about love. It isn't about an open door. It's about an open heart. Like all who come to us, this soulful- eyed boy wasn't looking for someone to make room in their home, he was looking for someone to make room in their heart. Sort of what we're all looking for, isn't it? himself to be one extraordinary canine. son, Ryan, and his Cub Scout troop. order to the day…until the next adventure. Suggested donation $5.00 plus s&h costs. This was a great read. Every story had me hooked. The first story about Bixby and the Wolf was my favorite. Very clever. An enjoyable and entertaining read. I felt great knowing the proceeds are going to help animals in need! 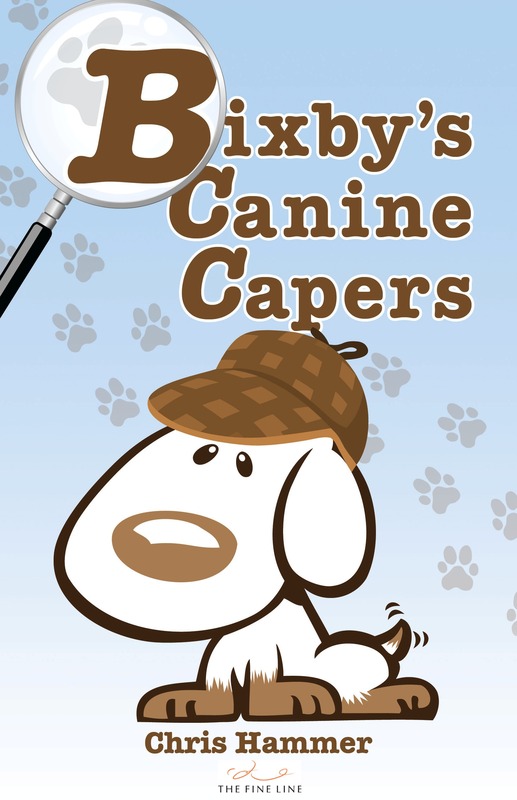 Bixby's Canine Capers is a must read for all! From the first story through to the last you get a clear picture of what Bixby is getting into. 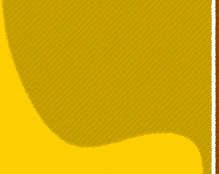 The author writes so descriptively you get a feel as if you are there with Bixby. You will love the humor between Matilda and her sister! Bixby will entertain you, make you laugh, and keep you guessing as to what happens next. What makes Bixby even better is that the proceeds go to irvinghouse.org an animal sanctuary for special needs animals. You will fall in love with Bixby and will be on the look out for more stories from this author. Check it out you will be glad you did!! Makes a great gift! The short stories in this book are absolutely charming! Bixby is a wonderful dog and devoted to his person. His subtle, yet meaningful messages are a lot of fun as you read through his adventures. To make a nice read even better, this book was written to benefit Irving House, which is a sanctuary for senior and special needs pets. If you love animals, Bixby and his purpose will warm your heart! This book is a very sweet read with a very touching ending. I love how this writer turns a phrase to tuck little hidden gems of wisdom about life into each story. From the first page to the last I was drawn into each story with happy anticipation. Bixby gladdened my heart from beginning to end! With proceeds going to support Irving House, a sanctuary dedicated to caring for abandoned animals, this book is a must read for anyone who loves pets. Captivated by the adorable cover, I was absolutely delighted from the first story to the last! In each story, this writer manages to pull off a witty surprise ending that is just wonderful! Bixby has won my heart! And I feel good knowing this book was written to help support Irving House Animal Sanctuary continue to rescue and care for abandoned animals in need. If you love animals and books you're sure to love Bixby!! I picked up this book on the recommendation of a friend who is a fellow animal lover because proceeds go to Irving House Animal Sanctuary and I am delighted that I did so because each story is captivating. The author brings her characters to life. Great read. I definitely recommend this book. I received this book as a gift so I cannot post to Amazon but I unquestionably give it FIVE STARS! I had a hard time putting it down until I'd finished reading it. This is a "must read" for all ages. The plot twists, the clever play on words (especially in the first story), and the great writing (which is so readable for any age) make this book a must-have for anyone's personal library. I eagerly look forward to the next installment from this author. You can't go wrong by buying this book. I especially like the fact that all proceeds go to support Irving House, an animal sanctuary caring for older and special needs animals. Bixby is full of fun and interesting adventures. The writing is well-paced, often hysterical, and really insightful when it comes to animals and the people in their lives. This book is hard not to love. I only wish the book was twice as long. Great stuff! Irving House Animal Sanctuary. She helps rescue abandoned animals. Why would anyone NOT buy this book? If you love animals, you'll love Bixby! This book has delightful stories that are both amusing and heart-warming. 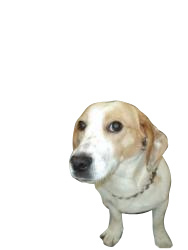 Bixby is an amazing beagle who seems to find new adventures every day, whether in a dog park or a haunted house! As you read the stories, you may feel that you already know some of the characters - humans or animals. When is the sequel coming out? This book is for anybody who loves and cares about animals! I love how the writer uses lighthearted humor and witty style to bring to light the seriousness of animal abandonment and I love that the proceeds of this book goes to support Irving House Animal Sanctuary for the rescue and care of animals in need. Bixby and his stories are sure to touch the heart of anyone who has ever loved a pet! For any animal lover this is a great book to read. I could not put it down. I cant wait for the next book to come out. It was funny and silly and makes your heart happy to read. Everyone should pick this book up, it is a wonderful book. "The book is absolutely whimsical and delightful and full of witty charm. There is a flair to the writing that left me smiling all the way through. A warm way to tug at my heartstrings and my pursestrings at the same time...a sweet read." "Planning a getaway vacation with the kids? Ready, set....go..no wait! Bixby is the perfect book. so keep it in the back seat or in your child's backpack......you will have a quiet ride as they delve into Bixby's adventures. The stories are delightful, fun!"